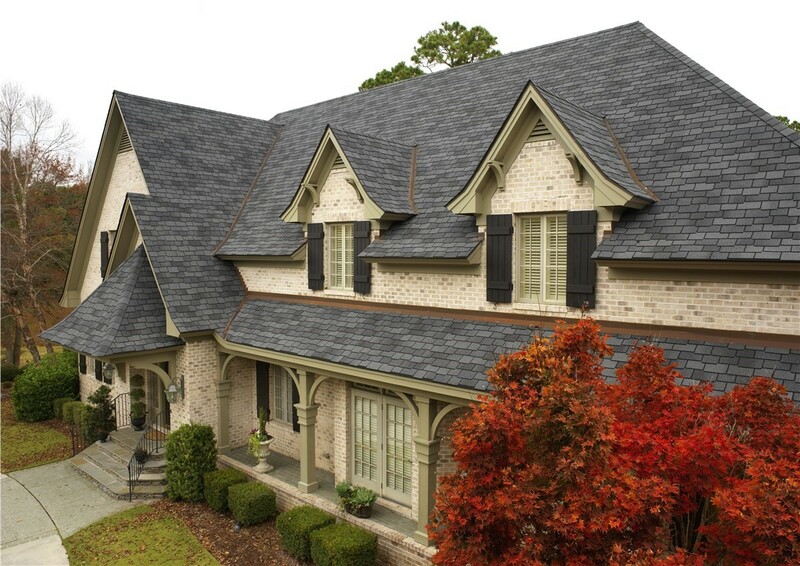 As your one-stop roofing company, we offer the comprehensive service you need to keep your home in top condition. Just west of San Francisco Bay lies Millbrae—a beautiful city that is home to over 21,000 residents and plays a major role in transportation and tourism throughout the region. Incorporated in 1948, Millbrae is called “A City in the Sun” and was originally part of the land grant given by the Mexican government to the Sanchez family, which was later purchased by Darius Ogden Mills. With a historic past, the city of Millbrae has stood together as a community over the years to resist development that would affect the historical landmarks of the region. As a city that was shaped by transportation, modern-day Millbrae residents are employed in a variety of industries throughout the Bay Area. Whether your roof is showing signs of age or you are dealing with unexpected damage from a storm, working with a professional team is the first step in ensuring that you get the service you need to upgrade or repair your roofing system. 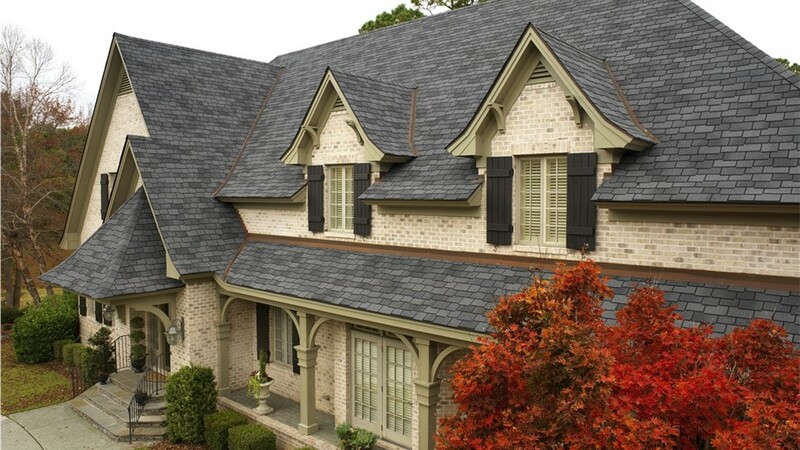 At Mr. Roofing, we provide roofing services in Millbrae that include expert repairs, replacements, and full-service installations—with high-quality systems that are guaranteed to stand the test of time. 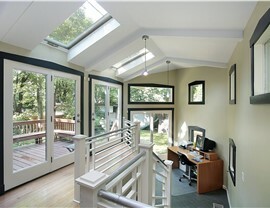 Are you looking for a way to save money on energy costs and reduce your carbon footprint? 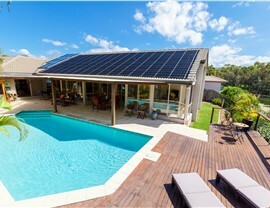 Then solar panels from Mr. Roofing are the ideal system for making your home a greener and more efficient place to live. 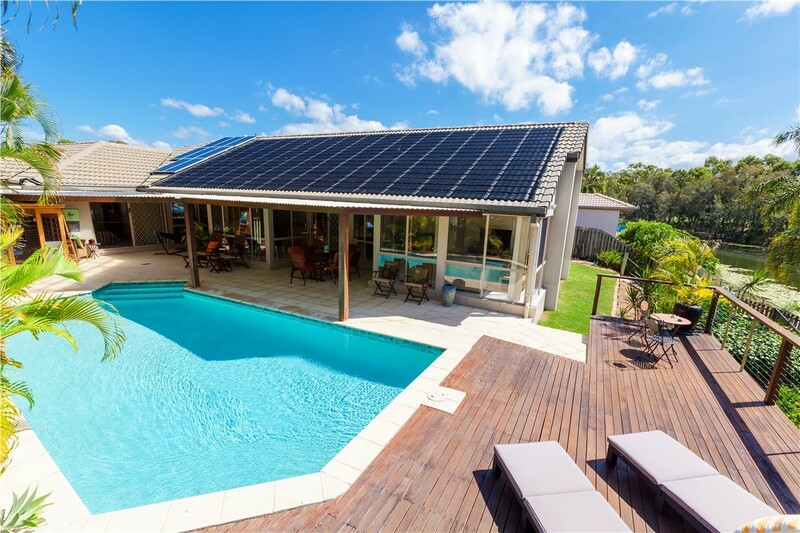 We offer both integrated solar roofing and high-tech solar panels to develop a custom solution for your property, and we back our services with manufacturer warranties for your peace of mind. 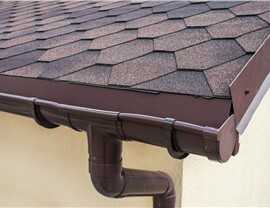 Effective water management around your property relies on high-quality gutters, and you’ll find the products and services you need when working with the professionals at Mr. Roofing. We provide gutter repair services for damaged systems, full-service installations of new gutters, and innovative gutter guards—making us your one-stop shop for protecting your property from water damage. You want the interior of your home to be comfortable—whether it is the hottest day of the year or a chilly winter night. At Mr. Roofing, we can help increase the efficiency and comfort in your home with our insulation services. Designed to be quick, affordable, and highly effective, our insulation solutions help seal out the weather and reduce the load on your HVAC system—saving you money in the long run. If you have ever dreamed of installing a skylight into your home, Mr. Roofing can make the entire process a seamless, hassle-free experience. 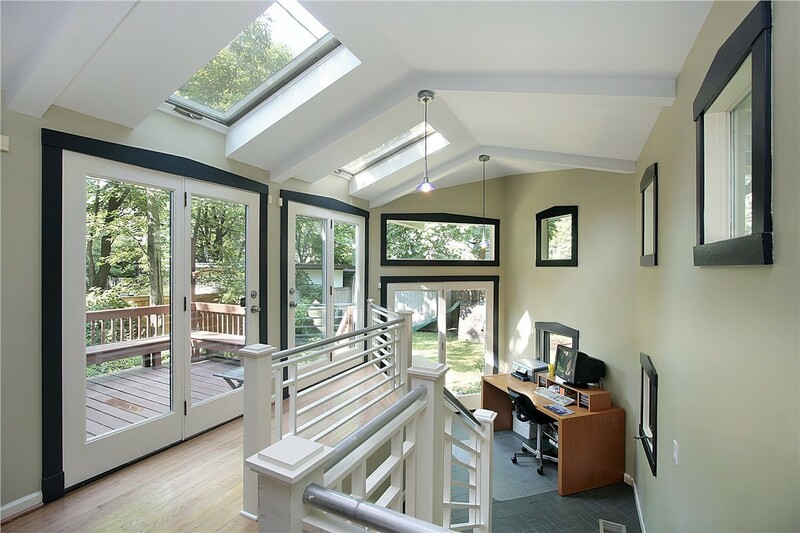 Our skylights come from leading manufacturers that focus on efficiency, durability, and curb appeal with their products, and we can help you choose from several styles and designs to bring light, beauty, and fresh air into your Millbrae home. Grab a Free Quote Today for Roofing and Exterior Remodeling Services in Millbrae! 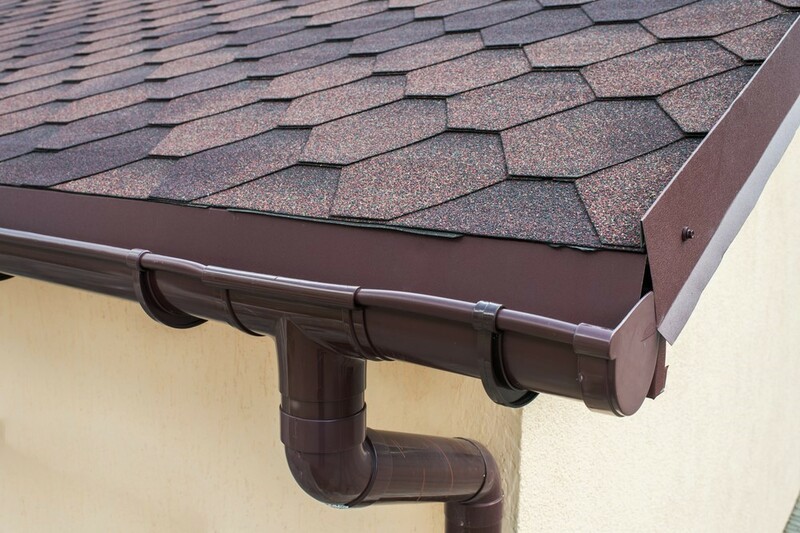 When you want service you can trust and experience that you can rely on, Mr. Roofing is the first choice in Millbrae for roofing, gutters, solar solutions, and much more. Call today, and one of our contractors would be happy to fill you in on the premier services we offer! We can also get you started with a free estimate and consultation if you submit our brief online form now.